China Education Center (CEC) was established in 2001, one of the earliest websites for study abroad in China. Our website has Chinese (traditional and simplified), English and Korean language versions. In 2001, a group of educational consultants in Asia recognized the need for a website that would make study abroad in China easier for foreign students. We wanted to create a place for parents and students on the Internet, where they could obtain the most accurate information and share ideas about study abroad in China. After years of development, China Education Center has become the most popular and trusted website for foreign students who plan to study in China. 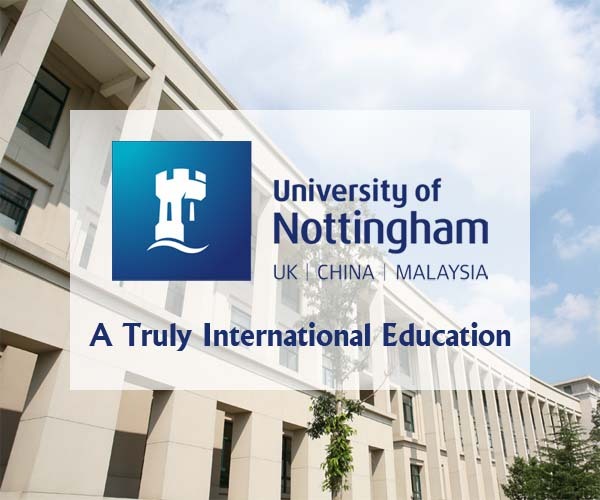 Our goal is to provide the most updated and accurate information to foreign students. CEC is also the largest China study abroad online community in Asia for students to share their study experiences in China. Our consulting services are handled by numbers of experienced educational consultants in Asia. CEC consulting services represent student applying to school, not represent school recruiting student. 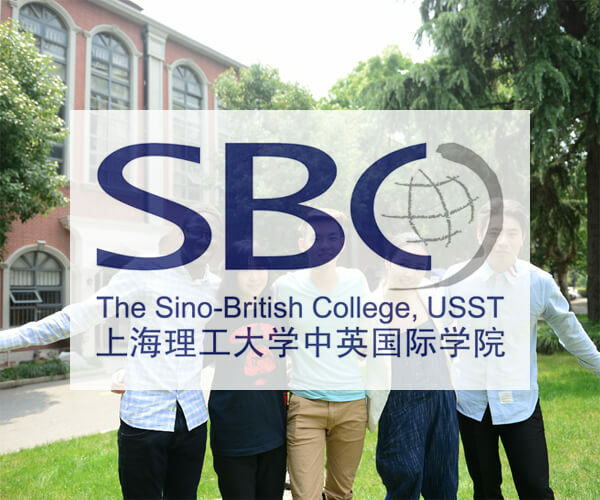 We assist students applying to any university and high school program in China, not only to programs that we represent or schools listed on our website. CEC provides a variety of services for students, parents and educators from all over the world. Whether at the research stage, choosing the right university or high school program, finding information about admissions or help with applications, the answers can be found through China Education Center's website.